If your family loves going to the beach, then it is essential that you make the trip as convenient and comfortable as possible. Spending time outdoors with your family is always a great idea, until you have to think about how to lug all the things you need​ to bring with you. ​To make things easier, we compiled this guide to help you select the best beach wagon for soft sand that will serve your needs. If you want an all-around beach wagon, the ​​​ Mac Sports Heavy Duty Beach Wagon is ​a great choice for you. 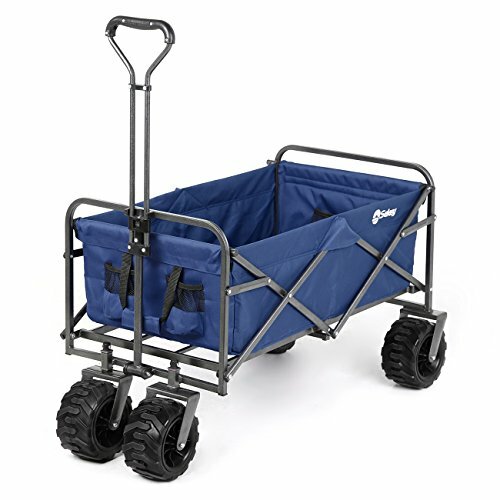 It is an all-terrain utility wagon that features a heavy-duty metal frame, sturdy fabric, easy to grip handle, and compact folding design. There’s no assembly required to use ​it. One flick to open the folded wagon and it is good to go. The wagon’s body opens to about 36 inches long x 21 inches wide and 24 inches deep. When not in use, it folds to about 9 inches which is perfect for compact sized storing. The heavy-duty metal frame can load as much as 150 lbs. It even comes with two mesh cup holders to keep your beverage secure. The sturdy frame with the adjustable handle makes hauling your beach stuff a breeze. Moreover, the cart can be used to carry materials for picnics, concerts, and other outdoor events. 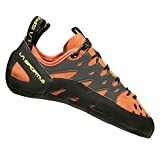 ​Loads up to 150 lbs. One of the most notable beach carts that is strong enough to hold your entire beach paraphernalia is the ​​​ Challenger Mobility Folding Beach Cart. It is a dolly type carrier with large balloon wheels that lets this trolley smoothly glide over sand without sinking. The Challenger’s beach cart is made from tubular steel and coated with an epoxy finish. It weighs about 18 lbs. and comes with detachable balloon tires of about 12 inches diameter by 7 inches tire thickness. These tires can be easily removed for better storage and maneuverability. A little assembly is needed before one can use the cart. You’d need a Philips head screwdriver and pliers to make it happen. After use though, it can be easily folded and stored. Using this cart requires minimal effort because of the height-adjusting telescoping handle. It can be adjusted from 29 to 49 inches which makes it perfect for the family’s use. It can easily load up to 165 lbs. If you want to enjoy a day at the beach, bring with you ​a ​ Rio Brands Deluxe Wonder Wheeler. It has a capacity of 100 lbs., can hold a cooler, and even carry 4 folding chairs. This cart features a removable tote bag that also comes with a shoulder strap. This can be removed and used independently as a shopping bag or the like. It also comes with an umbrella holder on one side and a bodyboard holder on the other side. It is only about 14 lbs. and folds easily making it convenient to carry with you or store in your car. It requires very little space for storage. Th​e cart has 4 wheels – 2 big rear wheels and 2 steerable front wheels. The large back wheels help provide stability and sturdiness to the unit. All 4 wheels working together make going through different terrains more manageable. But note that the large wheels can cause some issues when moving the unit on sand. The ​​​ Wheeleez Heavy Duty Cart is one of the most reliable, all-around carts today. It is versatile in functions and benefits. Its use extends beyond beach use. As an all-around cart, it can be used as a garden cart to carry things around or a simple transport tool to move things easily from one point to another. 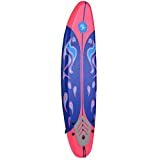 It has balloon wheels of about 16.5 inches in diameter by 7.9 inches in width that will simply roll over and not sink on soft sand ​or any other unstable surface. This feature also makes it easier to push and pull the unit. You can also detach these wheels when you decide to store it as well. It has a tub made out of high-density polyethylene that is capable of holding as much as 220 lbs. at a time. The Wheeleez’ simplistic frame design uses Marine technology and Marine grade aluminum with stainless steel hardware. If you’re looking for a heavy-duty folding wagon, the ​​​ Sekey Collapsible Utility Wagon is a great option. 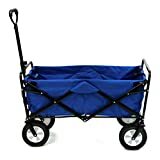 It is a multi-purpose wagon that can be used for anything indoors or outdoors. 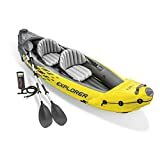 It features 4 rubber wheels with all-terrain threads built to glide through any surface – sand, grass or any uneven ground. These tires have bearings and rotate 360 degrees that make them suitable for carrying heavy loads. ​This large capacity wagon opens to approximately 41 inches long, 22 inches wide and 40 inches deep. It holds to as much as 265 lbs. 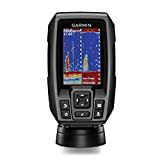 of groceries, beach or sports equipment, and gardening tools. ​It even ha​s 2 additional cup mesh holders for more storage and convenience. ​The cart has an adjustable handle that allows you to adjust its height suited for your needs making transport more effortless for you. ​The product is compactable and made of a heavy-duty steel frame. Unit assembly is not required. Unfold the unit and you’re good to go. The wagon’s folding body is made from 600D double-layered Oxford fabric that is both removable and can be easily cleaned. ​Beach wagons are a handy accessory that can accommodate all your beach paraphernalia while looking extra cool as you travel through the sand dunes. Usually, with the amount of stuff you need to take along, you end up packing several bags just to hold them. But at times, you can still end up forgetting to pack and miss bringing essentials. Often too, you have to go to and from your car multiple times just to move your stuff to the beach – you’re losing precious minutes from beach time because of this! This is when a beach wagon will come to your rescue. ​Beach carts are comparable to trolleys. They have sturdy wheels, baskets made of high-quality polyester and highly compactable designs. They can be easily folded and unfolded for use​, as well as compact themselves for easy storage and travel. Most also come with durable and adjustable handles that make pushing or pulling these carts a breeze. ​Beach wagons ​range from an entry-level foldable collapsible product to ​ heavy-duty and larger models. 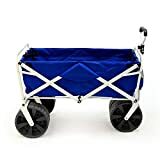 If you have a small family, having a beach cart on the lower priced end of the spectrum should be enough to haul your essentials, even your cooler or your beach chairs! If you’re planning for a beach party, the larger and more expensive model is better suited for you. Some of the heavy-duty ones can even carry as to as much as 600 lbs. 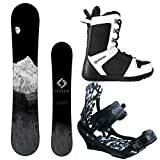 of gear or equipment. With your very own beach cart, gone are the days when you had to delegate who carries what when going on a trip. Having your own will help you better plan and enjoy your beach time better. You can better take charge of the items you need to bring along with you and ensure that the family has all they need and have fun too! There are tons of well-known beach cart brands in today. If you’re looking to invest in one of your own, you first need to be clear about what you want to use it for and what features you’re looking for. ​Let us focus now on how to choose the right beach ​cart to fit your needs. Take a look at the detailed guide that will cover the key features that you need to consider when buying your new wagon. A good beach cart can accommodate your essentials and still have room for more. Your cart’s size should be determined by its function and the number of people it will cater to. A small family of three or four can make do with a basic cart to carry their belongings. A large crowd though would require larger and heavy-duty carts. Choose a collapsible beach wagon that easily folds and unfolds. When the wagon is folded, it should be compact and not waste too much space. A good wagon should easily fit your vehicle’s trunk, under your bed or a small space in your closet. Going to the beach with your family usually means having to carry towels, sunscreen, snacks, and other beach essentials. 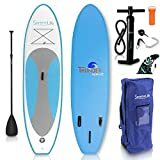 It can even include heavier items such as a full water cooler, chairs, surfboards and beach umbrellas. Your beach wagon should be able to haul your essential and with a bit of extra space for last minute items. The best beach wagons transport 100 lbs. to over 300 lbs. of beach stuff. Four-wheel wagon models can typically carry more than dolly-style wagons. Besides a large center space, your beach cart should have additional pockets where you can put your keys, wallet, watch and other valuables. Your cart should have extra storage for umbrellas, boogie boards, coolers and even beach chairs. 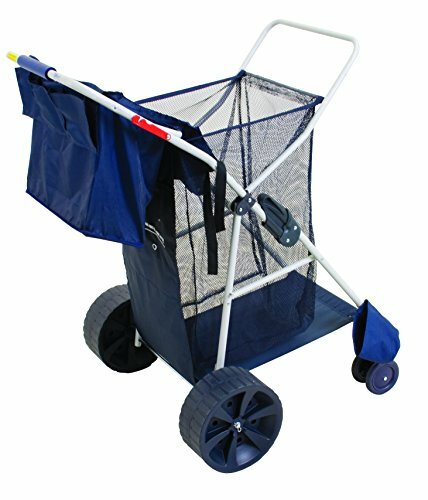 Your beach wagon should be made with high quality polyester fabric and stainless steel that can accommodate heavy loads and take the rough and tumble of the shore without tearing. The frame of the cart serves as its backbone and the stronger the frame, the more durable the unit is. A true wagon would have 4 equally sized wheels. This allows for the wagon to carry a lot of weight and distribute it equally on all sides. 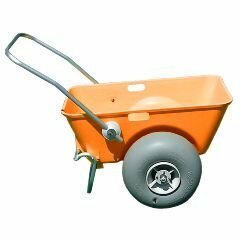 Wheels need to be wide and strong to add stability to your wagon and help it withstand the bumpiness of sand. Quality wheels are made of polyethylene or rubber reinforced with thick threads. This helps prevents the wheels from sinking and plowing through the sand. A good beach cart comes with a collapsible handle that improves maneuverability by letting you adjust its height to suit your push and pulling needs. You will be using your beach cart on the beach filled with sand. It is expected then for your wagon to get dirty, accumulate dirt, dust and other particles, after being out the entire day. Ensuring that your wagon is kept clean is something that you would have to regularly do. This is why you need to make sure that cleaning and washing it is as simple as possible. You don’t want to spend hours cleaning your cart, especially after tiring yourself on the beach. There are different beach wagons for every budget. When purchasing your own beach wagon, align your expectation with the price tag you are willing to pay. If you want an affordable wagon, be ready to compromise some features that may not be available for your budget. There are several types of beach carts – from folding wagons to beach trolleys. Any of these carts make hauling things at the beach easier and convenient. They are practical, well built, made of durable materials. 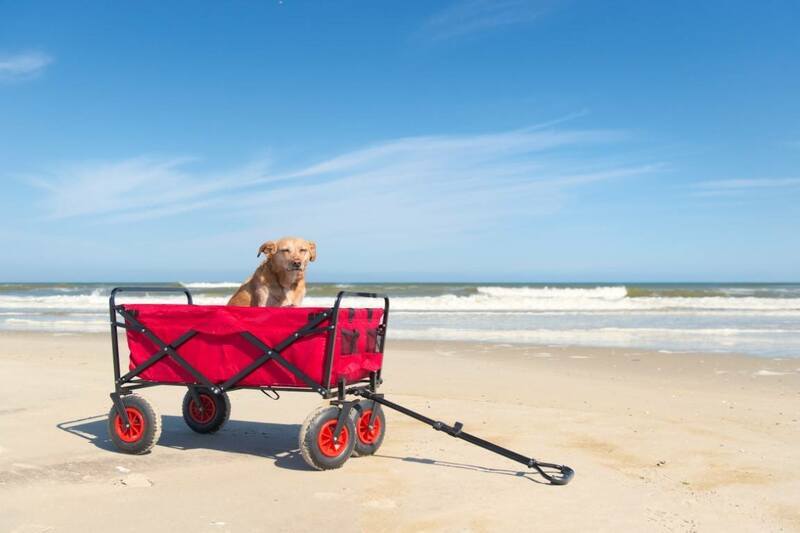 Each cart has their own merit, but if you want to find a versatile, easy to use and carry-all wagon, ​we choose the ​​​​ Mac Sports Heavy Duty Beach Wagon ​​as the best beach wagon for soft sand. 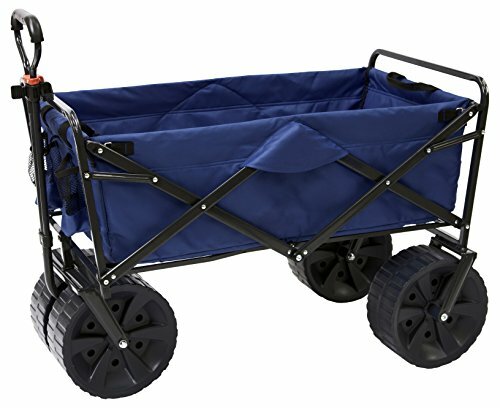 Mac’s heavy-duty collapsible wagon is an all-around wagon that is as useful around the garden, at a picnic as on the sand. It has a spacious interior that provides large storing or holding capacity. The fact that ​it can carry a maximum weight of about 150 lbs. in one go makes it an ideal choice for a beach cart. After all, you’d like a cart that holds as much of your stuff to make transporting them more convenient. It has plenty of ​space and a solid build. It is made from highly durable materials that promise a good level of longevity and capacity to handle wear-and-tear. It also comes with a very simple design that allows every member of the family to use it. Lastly, you can trust its quality solely because it was created by Mac Sports. It is a top manufacturer and distributor of collapsible folding carts. Their brand in itself is a testament to the value and quality of every product they produce.